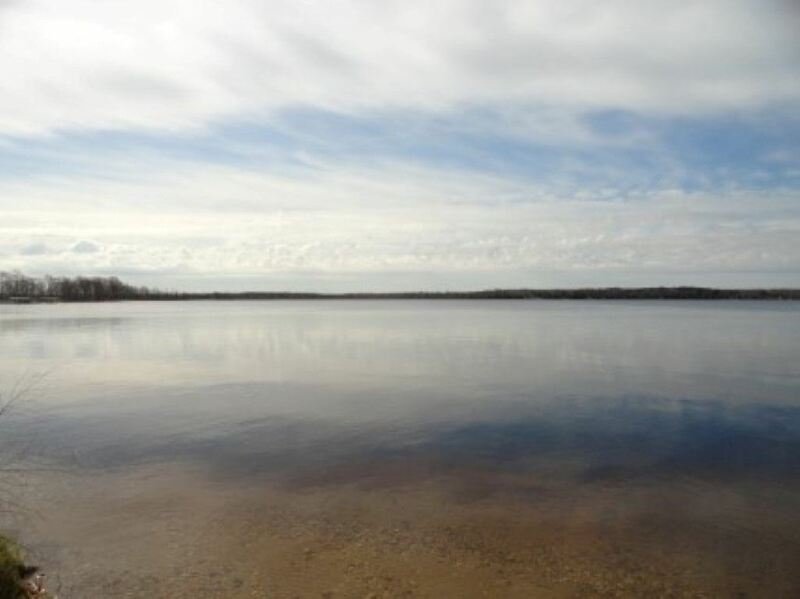 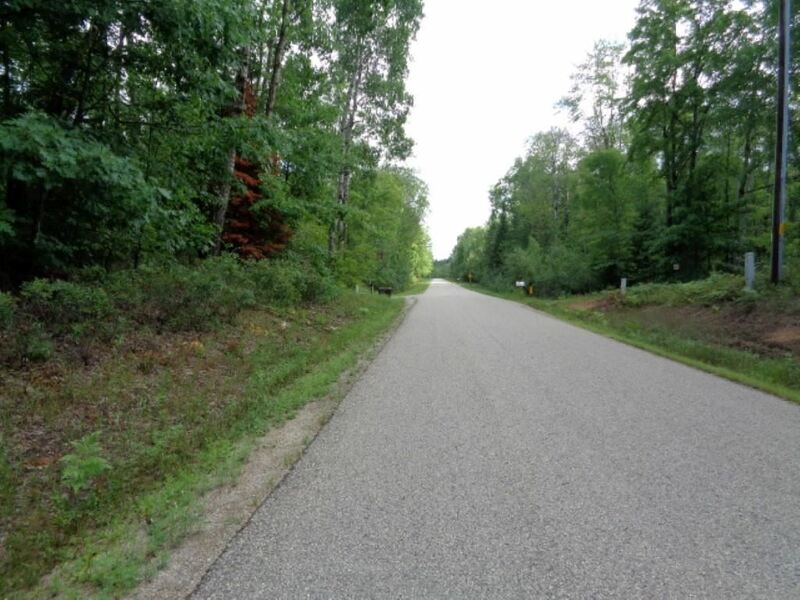 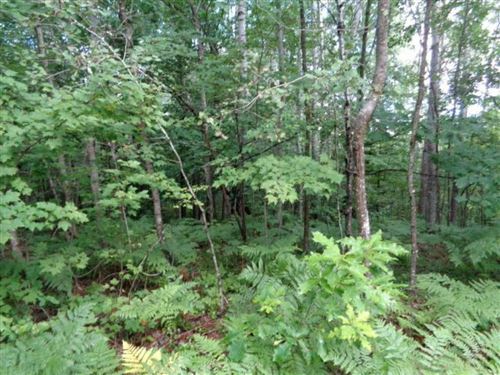 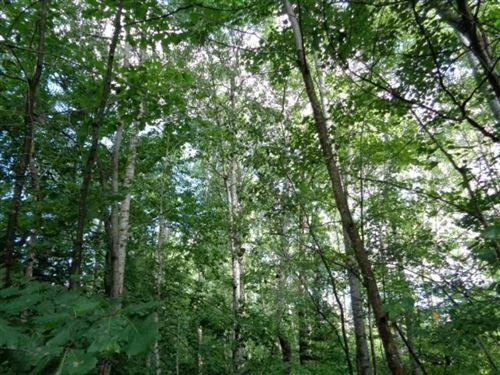 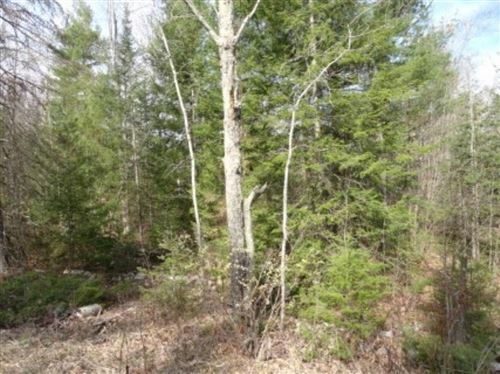 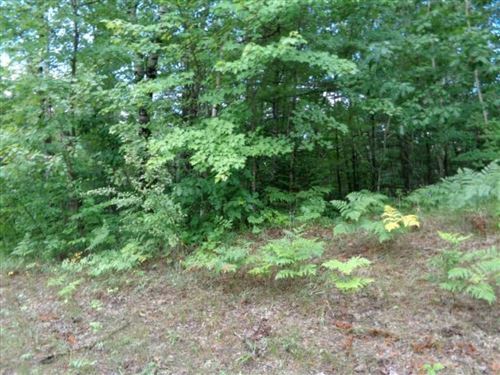 Awesome acreage consisting mostly of hardwood & Tamarack w/wetland area section for hunting! 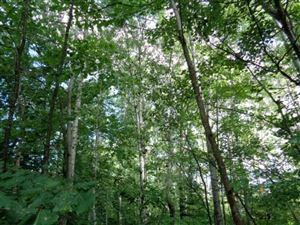 Per Forester trees are ready to harvest. Electric at road. Property has area to build your cabin get-away! 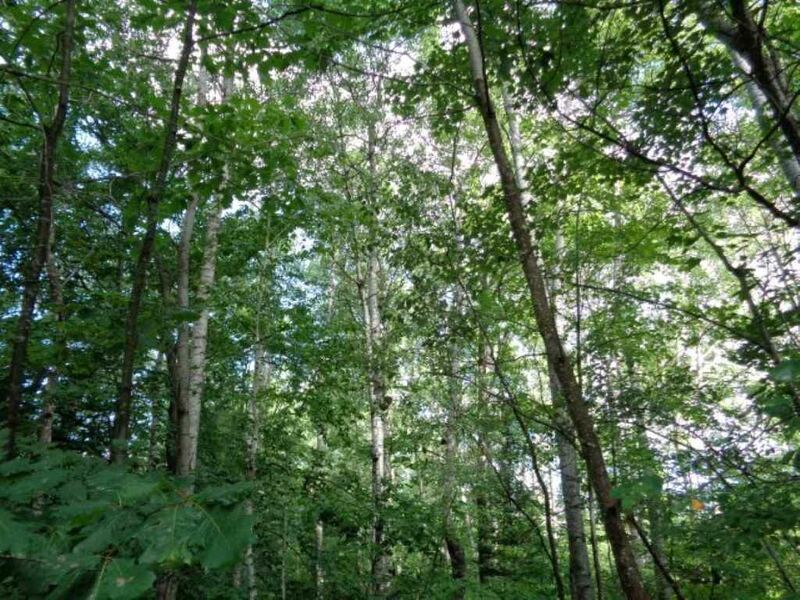 Zoning = Forestry. 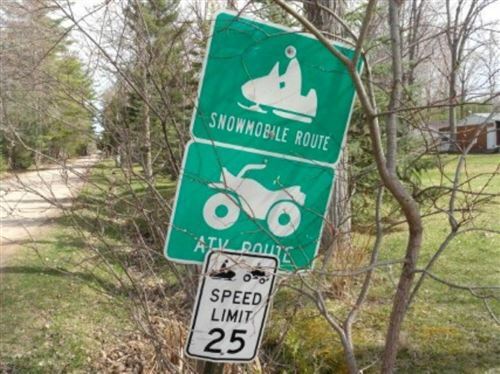 Hwy 141 North to Middle Inlet, EAST on Cty X, RIGHT on Pines Rd to property.